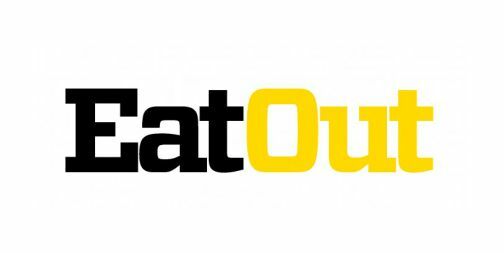 Woolworths TASTE & Eat Out has chosen the ICA to be one of their Culinary Bursary Partners. 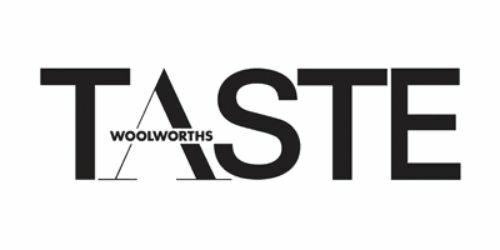 The Woolworths TASTE & Eat Out Culinary Bursary will be awarded to a student to train as a professional chef for one year. The scholarship will begin in 2019. Do you think you have what it takes to become a culinary genius? 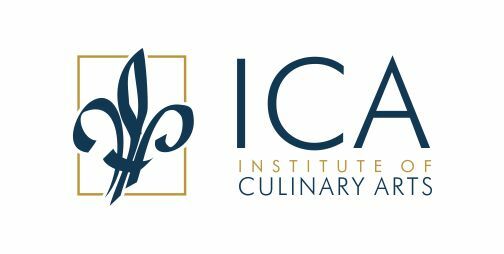 Do you have a passion for food and cooking and show a keen interest in raising the standard of South Africa’s culinary industry? 1. Applicants must be South African citizens. 2. Applicants must be at least 18 years old. 4. Applicants must show proof of at least six months’ work experience in a professional kitchen, i.e. restaurant, shop, café as a paid employee or intern. 5. Applicants should ideally be supported by a stable home environment. 6. Living expenses, transport costs, accommodation and personal expenses are not included in the bursary. 7. The bursary winner must attend the participating school closest to their place of residence. Complete the 5-page online application form below or alternatively, download the application form here, complete and email the completed form and required documents to taste@newmediapub.co.za. Applications close 15 August 2018. If you haven’t heard from us by 15 October 2018, please consider your application unsuccessful. Please submit a letter of no more than 200 words explaining why you feel you should win the bursary. If you were an ingredient, what would you be? Which chef or food personality do you most identify with? Why? Please ask a work friend/colleague to answer this question: What has it been like to work with the applicant? Where do you go to get food inspiration? Which websites/magazines/blogs are you most inspired by?